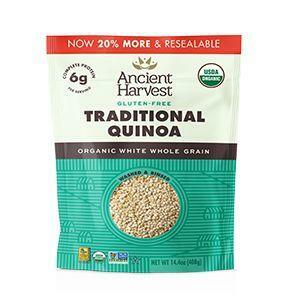 Quick and easy to prepare, Quinoa is high in fiber and protein. It can be served as a side dish, in soups, salads, and stir-fry; even as a delicious breakfast cereal! Gluten free and produced in a gluten free facility.